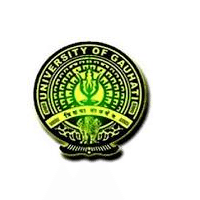 Applications are invited from the Indian citizens for teaching posts of Assistant Professor (Permanent) under following departments of Gauhati University. Details of the advertisement, other terms and conditions and the application forms are available in the University website: www.gauhati.ac.in. Last date of receipt of filled-in application is 10th March, 2018.